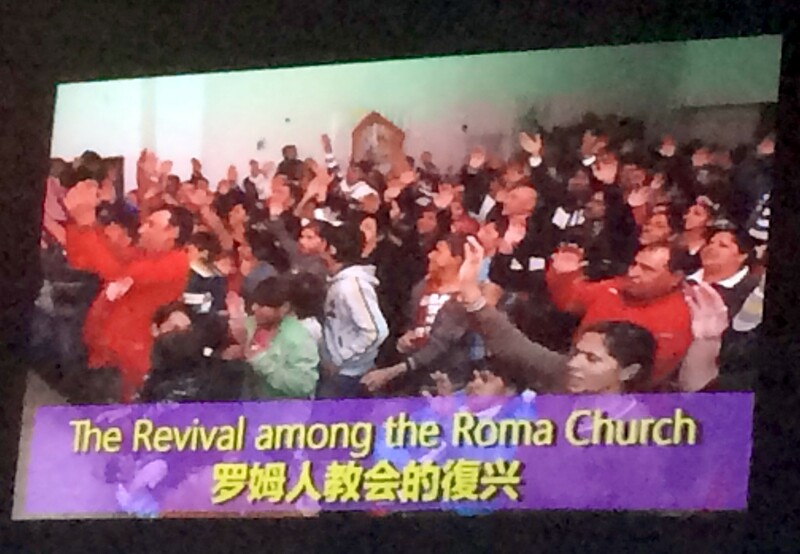 Roma, Chinese, Mission and Me – Part 7 – Is Everybody In? 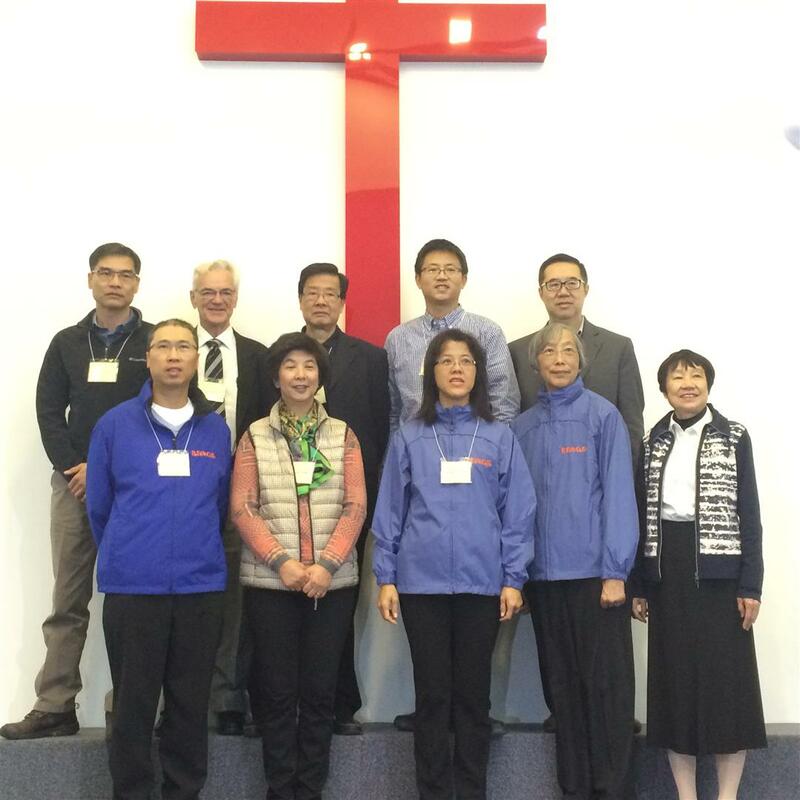 I was challenged as I listened to the only white North American speaker at the Roma To The Nations consultation (Grover Crosby, the English pastor from a multi-congregational church in Toronto, which sent an extensive delegation from their Chinese congregation). Pastor Grover Crosby’s topic was “the inclusiveness of the Gospel” – it was interesting to hear a Canadian preach on this to European Roma leaders, Chinese leaders from four continents… and three Americans from ReachGlobal. Representatives from Richmond Hills Christian Community Church neart Toronto, Ontario, Canada. My colleagues and have been working hard recently on pursing clarity – particularly in terms of fulfilling our mission. Our mission statement is “Multiplying Transformational Churches Among All People” – we’ve talked a lot about what it means to have a “clear line of sight” to this. Though the history of the church’s treatment of Roma in Europe might obscure this fact, we believe in a gospel that plainly embraces all – none are excluded. Exclusion is inconsistent with God’s very character. Jesus wants to “draw all people” to himself (John 12.32). Paul knew, from inside experience, that neither zeal, nor knowledge, nor bloodline alone leads to righteousness. This is not just an ethnic blind spot. The “old school” was missing out on the knowledge of God’s NATURE – precisely because they didn’t see Him as being an inclusive God. In essence, they were worshipping a “tribal god” defined in exclusively Hebrew terms. They didn’t grasp that righteousness was for ALL who believe. Screenshot from Chinese film on Roma revival in Europe. 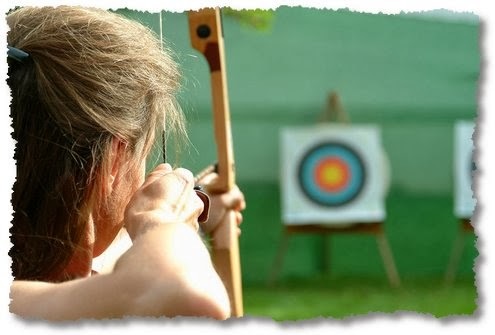 That’s what got me reflecting on my own “line of sight” – am I really pursuing, and influencing others (who adhere to a mission that declares it seeks impact “among all people”) to pursue their spiritual work with an eye to how it organically connects to the this principle of inclusion? But our mission is not to (only) multiply transformational churches. It is to multiply transformational churches among all people. Can we gain a “line of sight” to “among all people”? Can we work with European churches, “movements and movement leaders,” and NOT bring the Roma into the picture? It is clear that, up to and including the present moment, the Roma ARE EXCLUDED. There isn’t a single city in which we serve where the percentage of church attenders with disabilities is higher than the percentage of people in the general populations with disabilities. And most churches, even in diverse neighborhoods, remain stubbornly monocultural. There are principles of exclusion that are a systematic reality for millions of people in Europe, based on class, income level, ethnicity, level of ability… And these walls of exclusion, to an alarming degree, are imported from our cultural contexts into our church cultures with scarcely a raised eyebrow. We do not have line of sight to our whole mission if we are not seeing and challenging the exclusion (present in structures, principles, adopted stereotypes) that shuts people out, if we do not challenge our own closed doors and closed hearts. The Roma, disabled, elderly, poor, HIV-positive, the lonely, the strangers in a strange land… these are the “all people, among” whom we are called to multiply transformational churches. It is a good thing that we are becoming adept at posing the question “When and how will churches multiply?” and even “How will they be transformational?” But what would happen if many churches multiply many churches… without a call for “line of sight” to inclusion and reconciliation? It is time to task, “When and how is the exclusion of the Roma addressed here?” “When and how will these churches be ACCESSIBLE to all people?” “When and how do we see European churches, movements and movement leaders with a vision and passion to reach out to and to multiply transformation churches AMONG the excluded?”… This implies, and necessitates, fellowship and EQUAL partnership with those who are not now included. We need to drop our guard and step out. We must not think that the inclusion of “all people” will “just happen” on its own. We are not comfortable with starting churches and assuming that faithfulness to the Word, or discipleship, or “multiplication” will spontaneously occur. 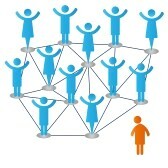 Why do we think differently about inclusion? Do we expect the Holy Spirit to jump in and do in the future what we are unwilling to do in the present? We know we can’t just “do Kingdom stuff” and call it “missional,” leaving it to “the Spirit” to create and multiply churches. But what do we call it when we “multiply churches,” blithely trusting that the Holy Spirit will break down the stereotypes and exclusionary principles that characterize the cultures in which, and the churches with which, we work? Do we have “line of sight” to “among all people”? The gospel which grounds our mission demands it. 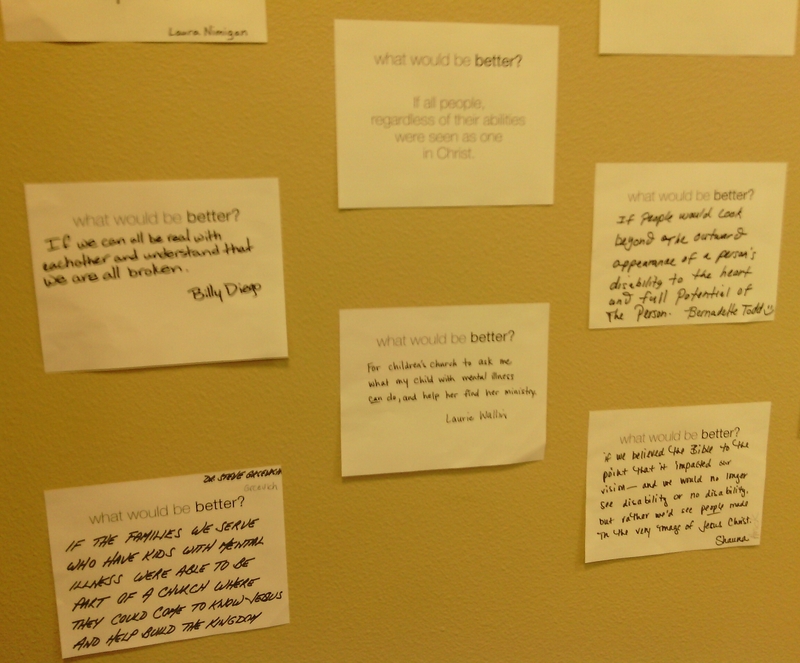 While this consultation (and this blog series) focuses on the Roma, the implications are broad. Here is a video from the online video library of my denomination, the EFCA, that strikes this chord very eloquently. This blog is the seventh in a series which begins here.